Here is the tested pac file firmware for Starmobile Jump HD, Tested working. 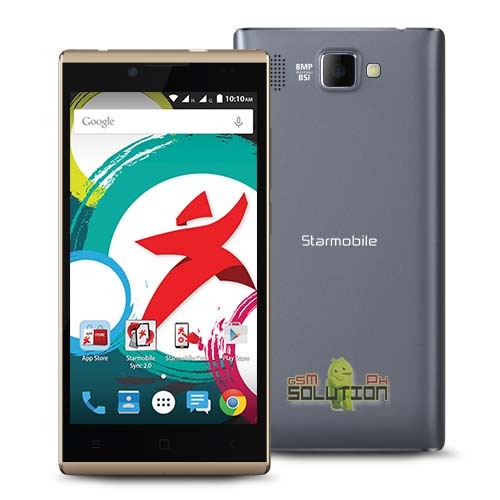 Starmobile JUMP HD Infected Virus - Also known as Monkey Virus where when you connect to Internet, there is automatically download apps or some popup screen and sometimes automatically turn on WiFi or data connection without doing it. The virus will not remove though hard reset or formatting your phone. Installing new firmware is the best solution. Starmobile JUMP HD Unfortunately Error - This is when you open some apps it will popup Unfortunately, App has stopped. If cannot fixed through clearing the data, then flashing new firmware is also the solution. Starmobile JUMP HD boot loop. Turn off first your phone, remove battery (if removable) then bring it back. In ResearchDownload/UpgradeDownload Click on Start Downloading, then in your phone press Volume up and Volume down then connect USB cable. If you see a a progress bar, then it means that it is successfully connected. if not, then try step 5 again. After you flash the firmware, you can now turn on your phone, take note that first time start up may took long. but if it took more than 15 minutes then I suggest to perform a hard reset. Having problems with Step 5, phone is not detected even after trying it for a couple of times, any suggestions?